That the U.S. continues to act as though it has special privileges, including that of abusing whatever privileges it may in fact have -- this surprises few. The extent to which, and the speed with which it is losing power and influence, however, is well worth taking into account. In other words, the U.S. is becoming increasingly irrelevant. 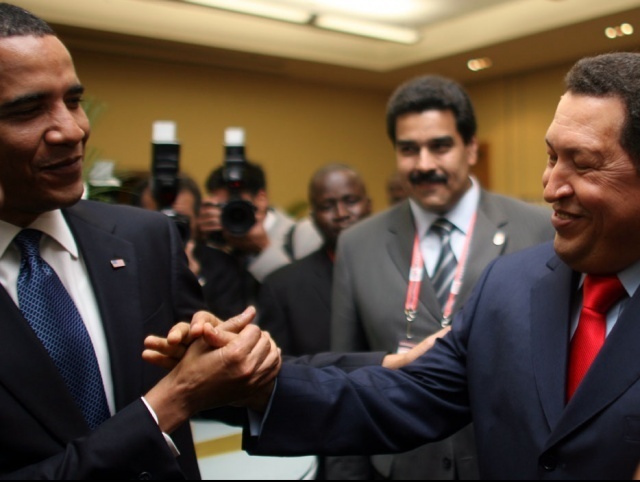 So, while it is important to discover and publicise its misdeeds, I wish Chavez and some of his supporters would better respond to the U.S. as the dying empire it is. Yes, a dying empire is dangerous. But it's dying. Some tried and proven, and some novel ways of dealing with a dying empire are in order.